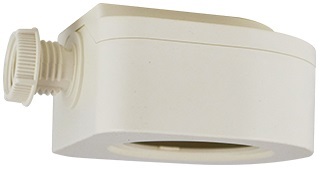 The BED type of the TRANS‑LUX sensor family are two‑way IR remote programmable low voltage daylight sensors designed to provide isolated dry contact with 0‑10V dim control output for automatic daylight harvesting control via PPU power pack or building energy management system(BEMS). 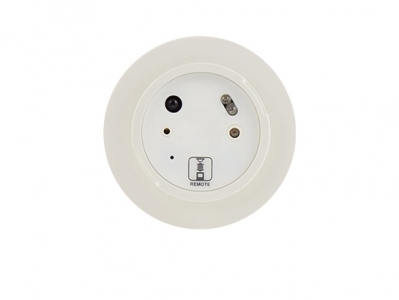 The sensor is capable of providing top‑notch energy efficient lighting control in multiple modes with fully programmable multi‑level high dim or SmartDIM continuous dimming control. 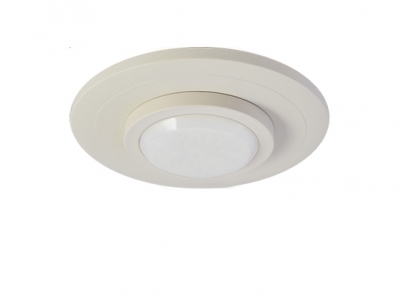 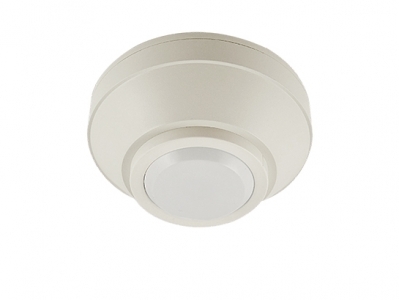 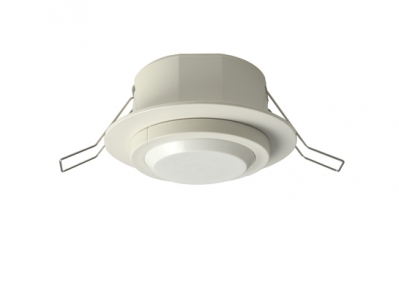 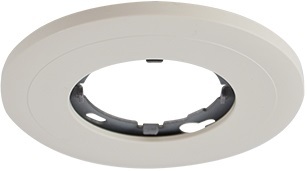 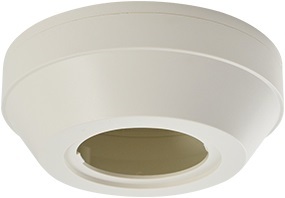 All TRANS‑LUX sensors are available with various mounting options. The SRP‑280 is a universal two‑way remote programming device designed to provide easy configuration of the remote programmable TRANS sensors from IR-TEC. 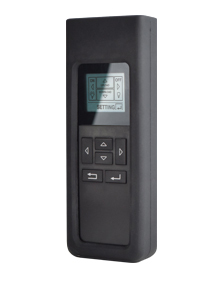 This handheld programmer not only allows uploading new setting commands to the sensor, but also downloading the current settings of the installed TRANS remote sensor from the floor via intuitive keypad operation. 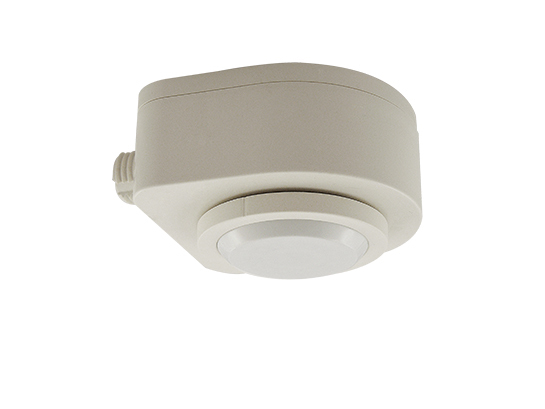 Up to 4 EZ-set modes can be stored and recalled for quick setting of multiple sensors with identical parameters. 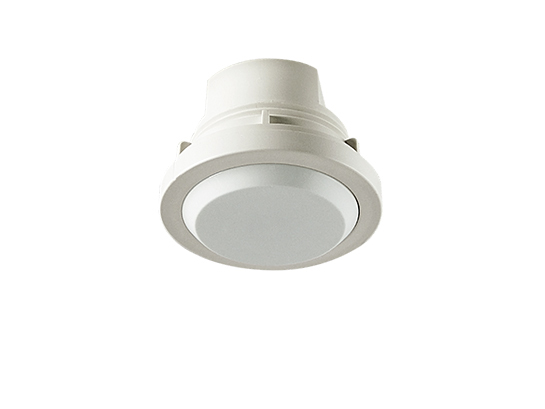 Please note that the TRANS sensors could have different appearances but with same settings, or same appearance with different settings available. 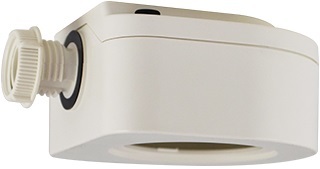 Through successful download, the available settings of the installed sensor will be shown on the LCD with its current settings. Non-applicable settings will display as N/A. 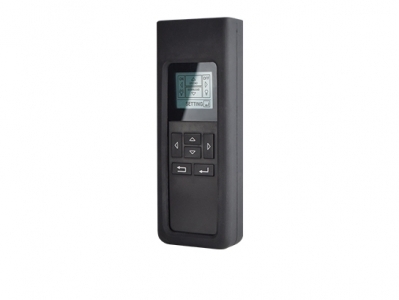 The SRP-280 can also be used as a remote controller to manually turn on/off of the lighting controlled by the TRANS remote sensor.